That's rather mild compared to the CHF 48.2 billion spent in 2017 and the CHF 67.1 billion spent in 2016. I reckon the ballooning balance sheet and the franc not really moving much against the euro towards the end of last year helped to limit the central bank's hand. 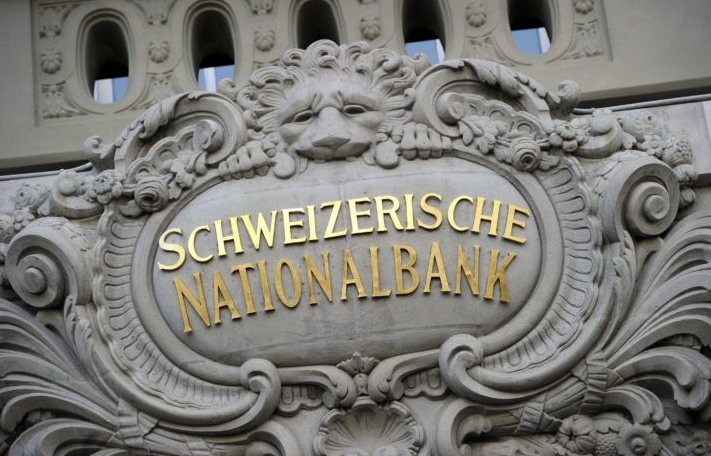 The SNB also says that aside from the foreign currency purchases above, it conducted no other open market operations for monetary policy purposes. The full report can be found here.